The simple action of swiping a card has become a part of everyday life for some college students, who have resorted to using their credit card, but there are advantages and disadvantages to relying on this purchasing method. Dr. Adele Harrison, professor of finance, said there are positive and negative factors to consider regarding the ownership of a credit card. Valeria Gironas, junior sociology major, said she believes there can be many benefits to owning a credit card. 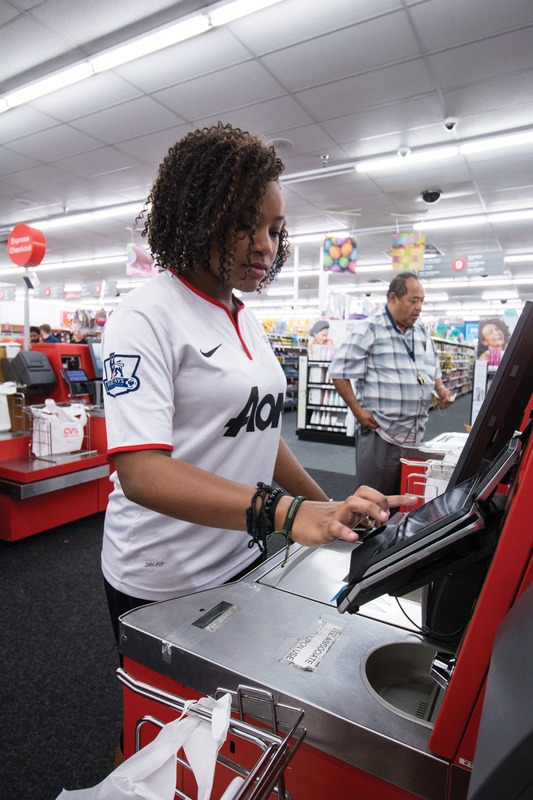 Gironas said she understands keeping up with payments can be a difficult struggle for some, but tracking one’s finances can help simplify it in the future. Harrison mentioned those who turn to their credit card as their safety net tend to become comfortable with spending without a steady savings or a budget, serving as a disadvantage in the long run. She said people spend 10 to 18 percent more when they use a card since there is less of an emotional attachment to the credit card. For those who may not be ready for the responsibility of owning credit cards, other alternatives may be used to make purchases. Harrison also said having a friend or family member around to help the person be more accountable when considering buying a product or making a purchase will help a person stay on track to make wise financial choices. If students own a credit card, Harrison said they should strive to be good stewards of their finances and thoughtfully approach any financial situation they encounter.